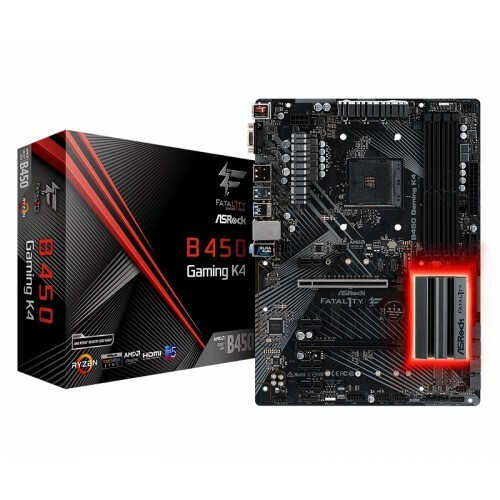 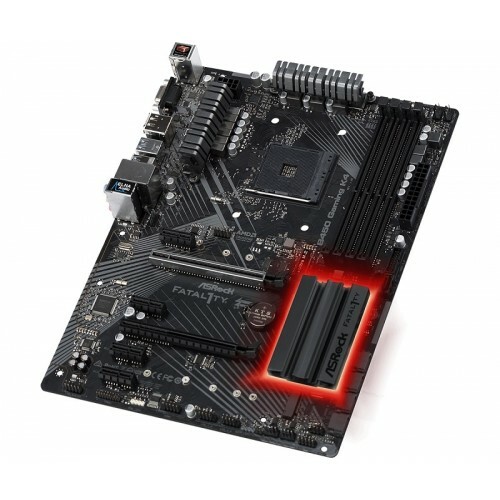 Asrock Fatal1ty B450 Gaming K4 ATX AMD AM4 Socket processor supported Dual Channel DDR4 maximum 64GB memory motherboard has the capability of Ultra M.2 Socket with 2 PCIe 3.0 x16, 4 PCIe 2.0 x1 Slots interface. 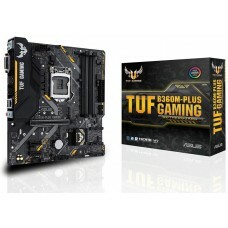 Considering the graphics, it will support integrated Intel HD Graphics and up to 16GB shared graphics memory. 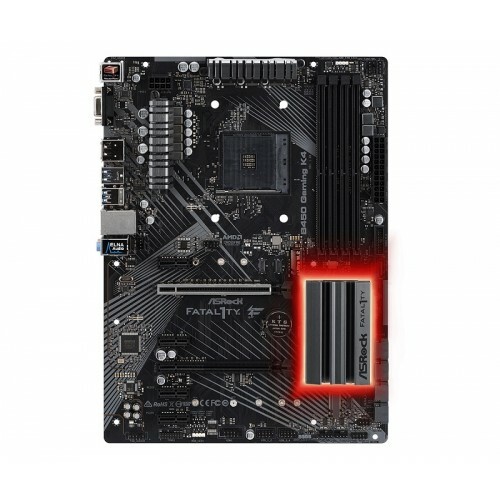 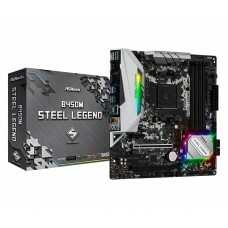 This exclusive triple monitor motherboard has the facility of D-Sub, HDMI and DisplayPort 1.2 Ports & 2 USB 3.1 Gen2 Ports, 6 USB 3.1 Gen1 ports LAN and 7.1 CH HD Audio connectivity. 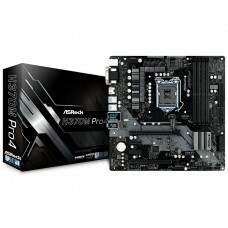 Purchase Asrock Fatal1ty B450 Gaming K4 with 3 years warranty motherboards at best price from our huge collection. 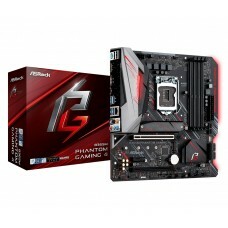 Order online to have the delivery all over Bangladesh.